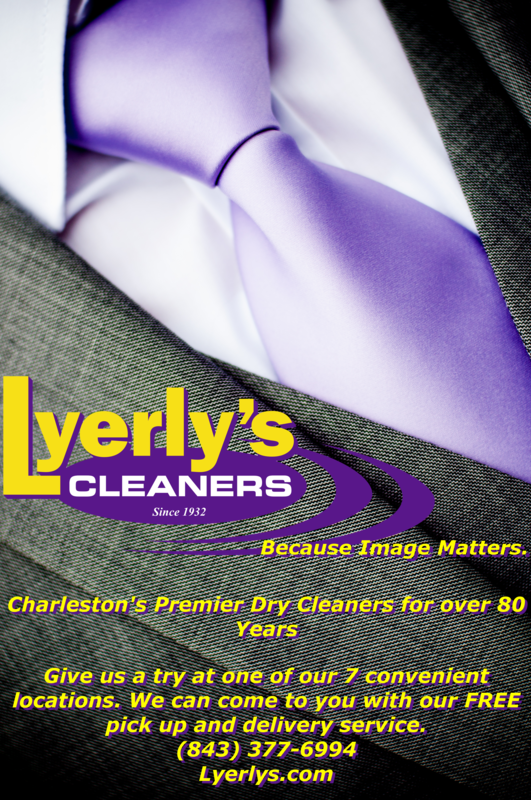 Lyerly’s Cleaners is a proud sponsor of the Cooper River Bridge Run! We wish good luck to all of you competing! 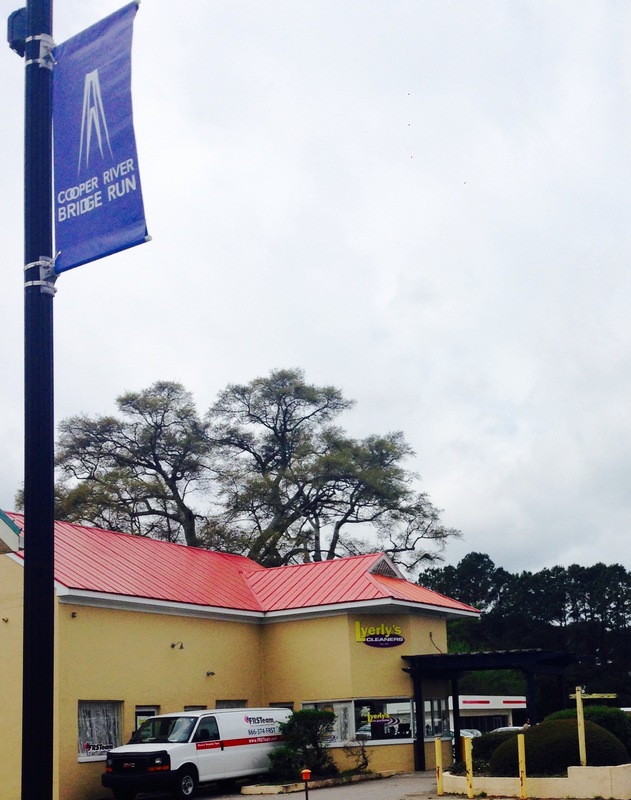 We’ve been cheering on all participants for 38 years as you pass our store front on West Coleman Blvd. in Mt. Pleasant! Did you know that we supply ALL the safety pins for the runner’s bibs? 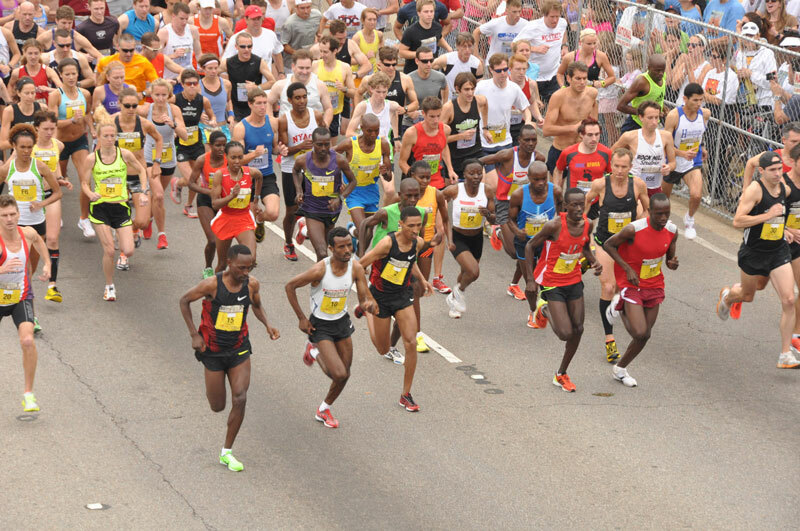 The Cooper River Bridge Run is 6.2 miles, the largest 10k in South Carolina! With a run like that, we know you will be drenched with sweat. We have some tips to clean and maintain your active apparel after the event! Hang up your clothes! Rather than throwing your dirty clothes in a gym bag or laundry basket and trapping the bacteria in the fabric, hanging up your clothes allows the bacteria to air out. Vinegar and Water Mixture. If your clothes are really sweaty, you can kill the bacteria by soaking them in a one parts vinegar four parts water mixture 30 minutes before washing. You can even toss a bit of vinegar, baking soda, or lemon juice in the washer water – but only if your detergent doesn’t have bleach. 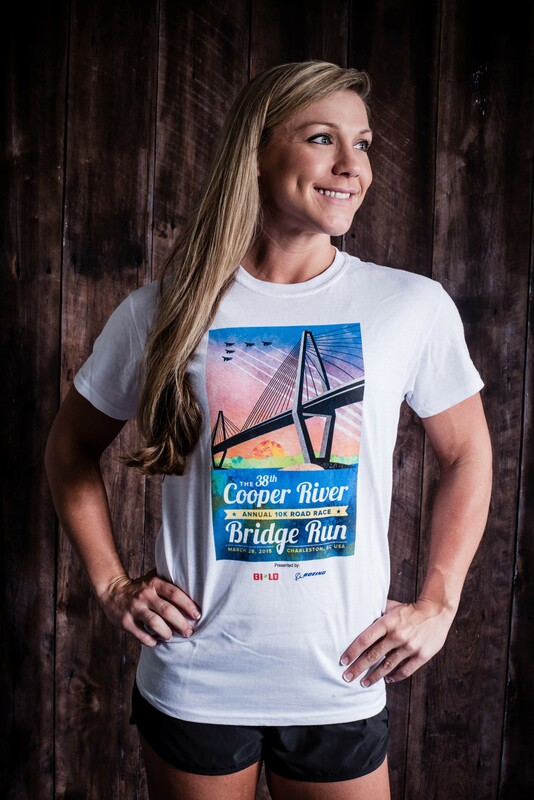 For tech fabrics, like some of the Cooper River Bridge Apparel, make sure to wash in warm or cool water and hang them to dry. These fabrics are too delicate for the heat of a dryer. 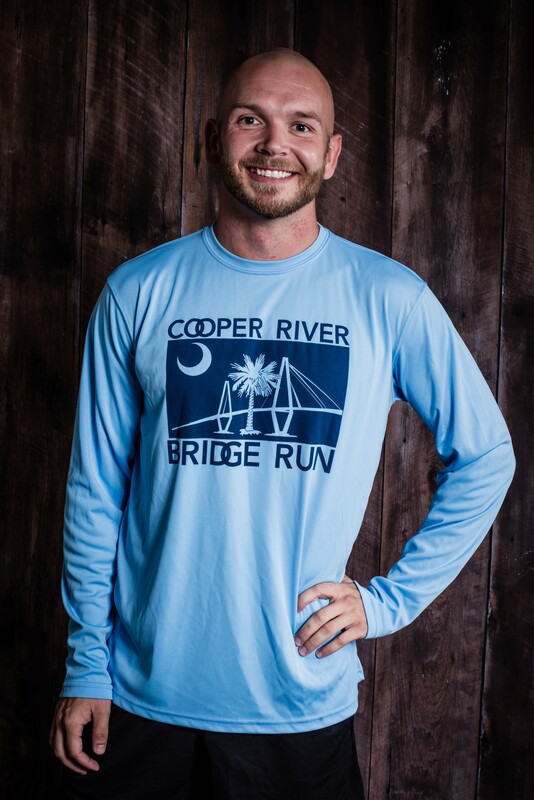 These are some of our favorite Cooper River Bridge Apparel items. You can order them online or buy them at the event! When you’re back to work on Monday, don’t forget to bring in your dry cleaning to maintain a professional image. 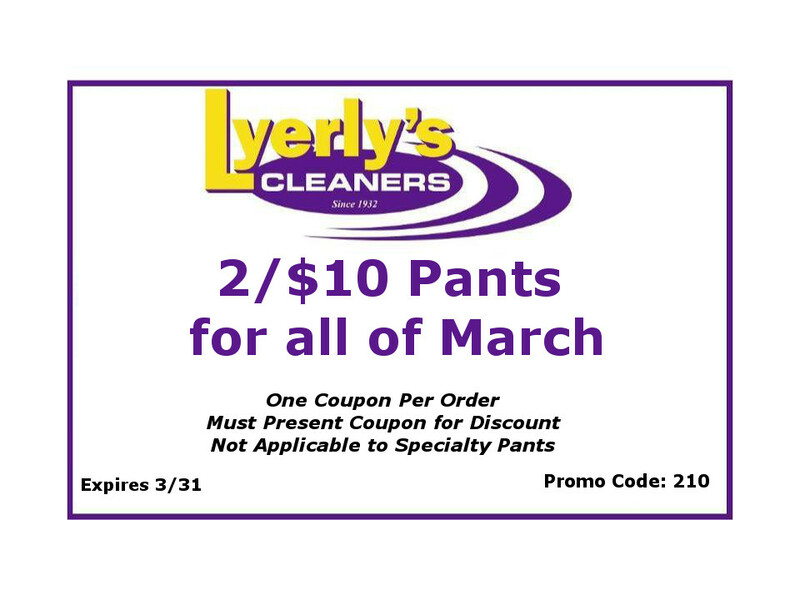 If you come before the end of March, you can use our coupon before it expires! Check out this article from Daniel Island’s Neighborhood Association!